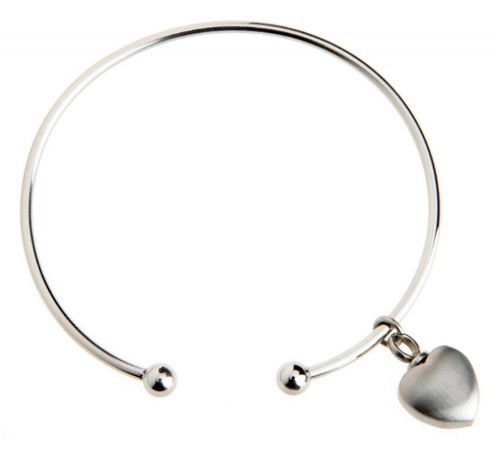 This beautiful Chelsea Design 4 cremation bracelet is a wonderful piece of jewellery. 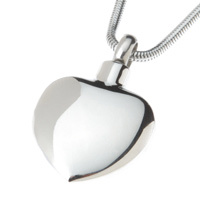 A discreet way to keep a very small token amount of keepsake ashes with you always. This cremation ashes bangle has a classic small heart charm urn. Made of high quality 316L stainless steel. 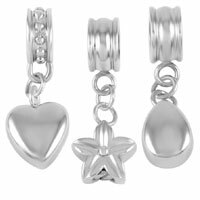 Please note that the heart charm has a brushed finish as opposed to a polished finish. This lovely bracelet comes complete with a funnel, sealant and box.